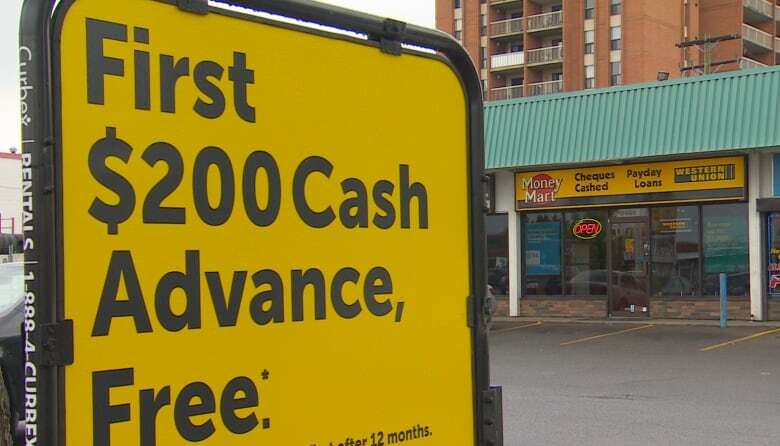 Just one high winter heating bill, big car repair or unexpected illness, and many New Brunswickers could find themselves in a precarious financial situation and turning to payday loans, which, until Monday, were not regulated by the province. This week, New Brunswick started regulating payday loans for the 1st time, but are the rules tough enough? Just one high winter heating bill, big car repair or unexpected illness, and many New Brunswickers could find themselves in a precarious financial situation. In a financial emergency, payday loans — shorter-term, unsecured loans, usually for a few hundred bucks — can seem like a quick solution. 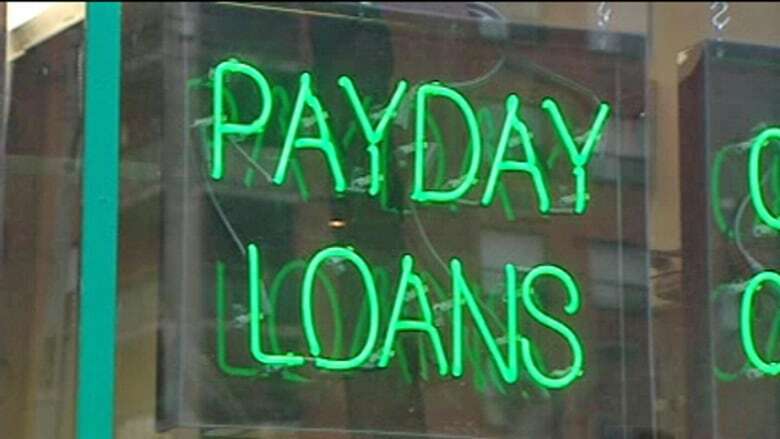 But with some annual percentage rates (APRs) running higher than 600 per cent, payday loans are one of the most expensive ways to borrow money. They can kick off a cycle of debt from which many low-income New Brunswickers can't escape. On Monday, New Brunswick became the eighth Canadian province to introduce regulations governing the payday loan industry. But according to agencies working to combat exploitative lending practices, more could be done to protect New Brunswick's working poor. 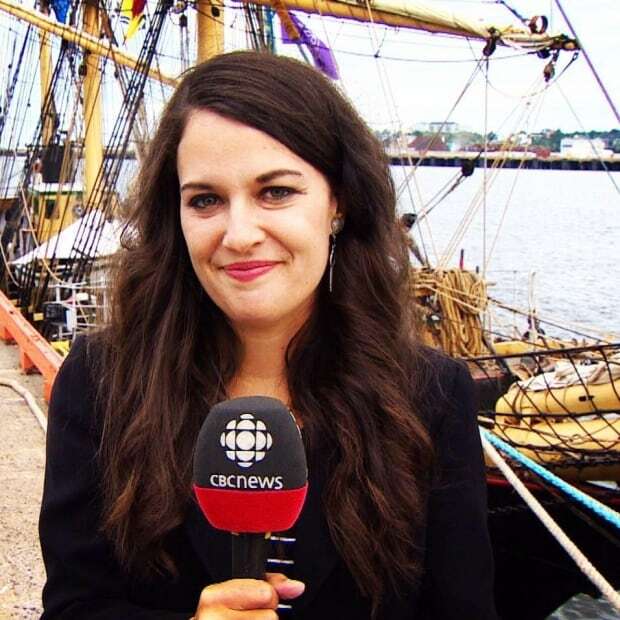 Before this week, the loans were entirely unregulated in this province, according to Randy Hatfield of the Saint John Human Development Council. "It was the Wild West," he said. "We did not know how many payday lenders there were, how much they loaned, how much their rates and fees were, what their penalty structure was." Earlier this week, the Financial and Consumer Services Commission announced a new set of regulations, including mandatory licensing for payday lenders, requiring then to display posters showing their rates, and making insurance on loans optional. Lenders are also prohibited from issuing more than one loan at a time to the same consumer, or lending more than 30 per cent of the consumer's net pay. Under the new rules, the commission is able to take action against unlicensed lenders and those that fail to comply with legislation. 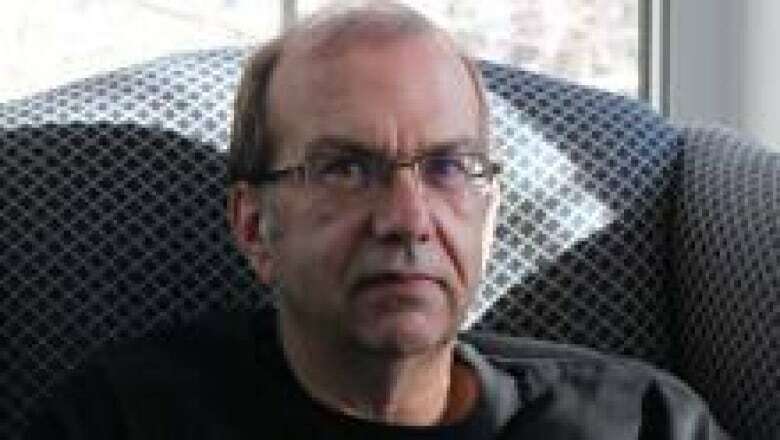 The new regulations are "a very good start," said Hatfield said. He gave the province "full marks" for stiffening disclosure rules, which make sure borrowers are aware of the annual percentage rate they're paying and what they owe. He also praised the Financial and Consumer Services Commission for capping the amount payday lenders can charge at $15 per $100 borrowed — among the lowest fees in Canada. But there remains "unfinished business," Hatfield said. The new regulations don't address repeat borrowing — when people take out one loan, find themselves unable to pay, then take out another to pay off the balance, spiralling further and further into debt, Hatfield said. Nor do they address concurrent borrowing: people borrowing from one payday lender, then "going across the street to another lender." Other jurisdictions, including Nova Scotia, have rules that give people more time to pay their loans back if they're taken out more than three payday loans over a 62-day period, Hatfield said. "It basically stretches out the amount of time that a borrower has to pay back the indebtedness so that they're not forced to go back to the well," he said. Better data collection could also help study and measure the impact of the payday loan industry on low-income New Brunswickers, Hatfield said. "The data reporting requirements that are currently in place in the new regulations are not as stringent or as detailed as they are in other provinces." 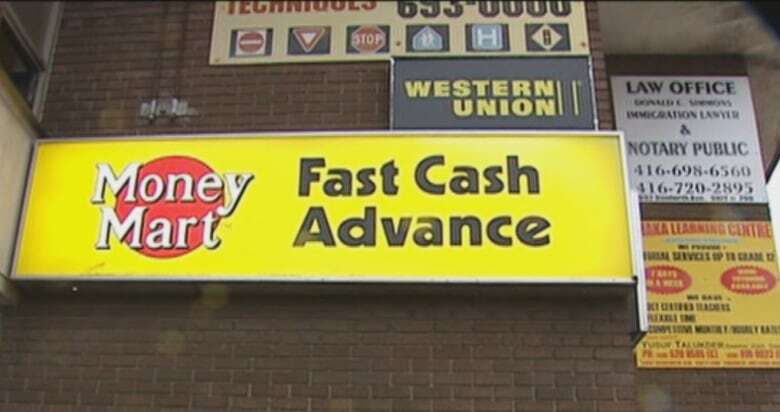 Payday lenders "prey on the working poor," Hatfield said, opening storefronts in the heart of low-income neighbourhoods, around liquor stores, and at shopping plazas. But outlawing such businesses could also have unintended negative consequences. "You have to be careful what you wish for," he said. "If you put these guys out of business, then you could have the criminal element sneak back in, and more loan-sharking and more pawn shops." "They fill a need, but there is a need to regulate the industry." The problem remains that the working poor "have very few credit instruments that they have access to," Hatfield said. "In the old days it wasn't uncommon to go to your employer and ask for an advance. But in the days of electronic payments, that sort of discretion is less and less available. The major charter banks aren't into making small unsecured loans to people." Until better options exist, there's more regulatory work to be done to protect consumers, Hatfield said. "There are other, more consumer-friendly regulations we could have embraced," he said. "We'll certainly recommend more in the years to come."